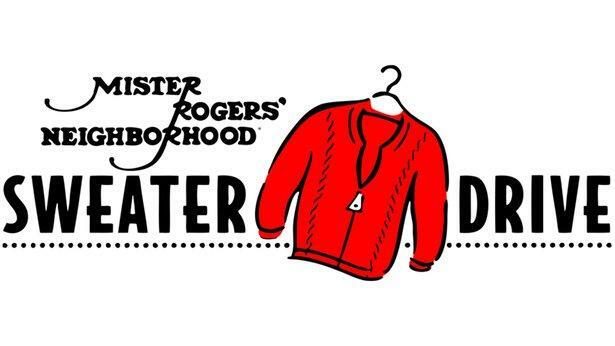 It’s a beautiful day in the neighborhood when people donate new or gently used sweaters to WCET-TV's annual "Mr. Rogers' Neighborhood" Sweater Drive. Fred Rogers, the late children's TV host known for wearing cardigan sweaters made by his mother, started the yearly sweater collection while broadcasting his show on PBS from 1968 to 2001. It's a wonderful legacy for the most genuine, considerate, down-to-earth TV celebrity that I've ever interviewed. He died in 2003 at age 74. 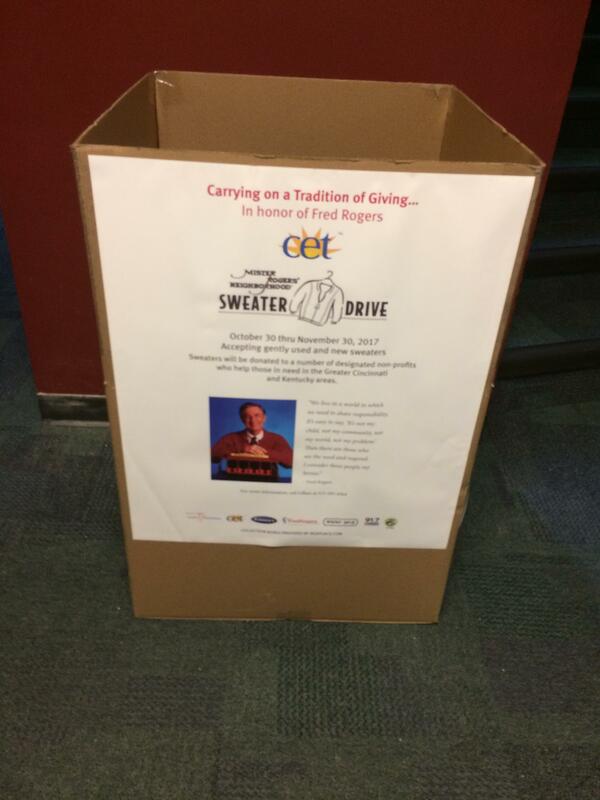 "Gently used and new sweaters… of all types and sizes" may be dropped into collection boxes at all 15 Widmer’s Cleaners stores or at WCET-TV in the Crosley Telecommunications building, 1223 Central Parkway, says Kellie May, CET public relations and digital media specialist. The collection ends Thursday, Nov. 30. The sweaters will be dry-cleaned at Widmer's and given to a number of designated non-profits which help those in need in Greater Cincinnati and Northern Kentucky, she says. Collection box in CET lobby. I was fortunate to meet Fred Rogers several times, including spending a day with him in his Pittsburgh TV studio in 1997 with photographer Michael Keating. He was by far the most humble person I've ever met. He was totally concerned about everyone else – his employees, his associates, and me. And he was the toughest interview I’ve ever done – because he'd brush off my question with a brief answer, then ask me something. He always deflected the attention to you. 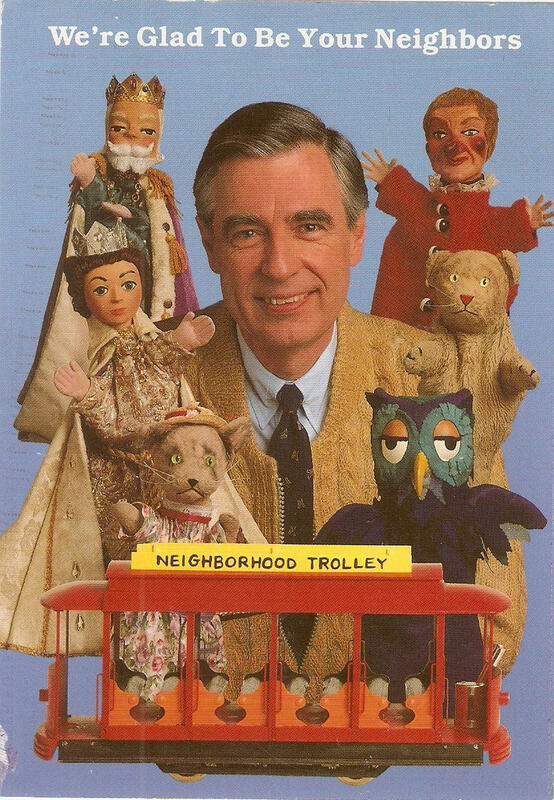 Unlike the hundreds of other stars I've met, Fred Rogers was totally devoid of ego. For that reason, I proudly wear a Mr. Rogers trolley pin on my suit coat lapel. He told me in Pittsburgh 20 years ago that one of his thrills was meeting young parents who grew up watching his show, whose children were now watching too. He never dreamed his TV neighborhood would grow so big. So be a hero this month for Mr. Rogers, public TV’s first and best superhero. I'm making my lists, and checking them twice. 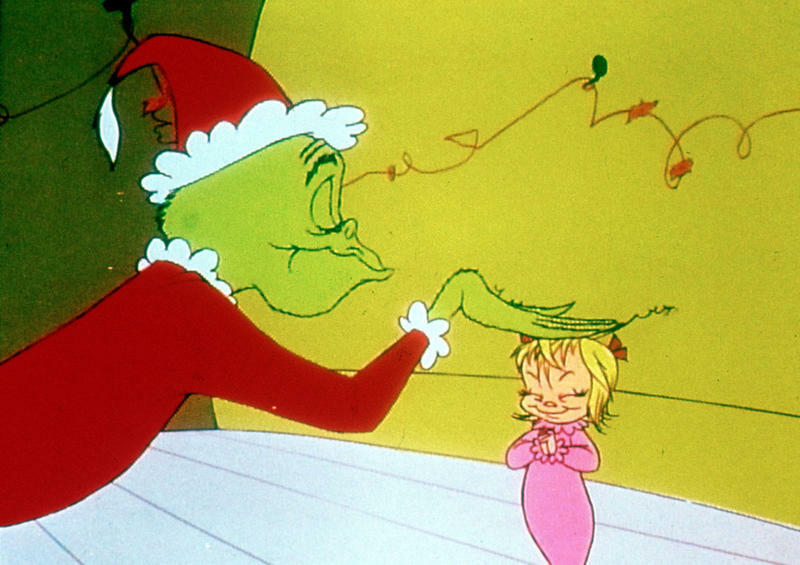 First comes the list of Thanksgiving and Christmas specials filling TV and radio airwaves this week, and then my huge annual Holiday Program Guide posts Nov. 26.